Are you looking for an Asset Management focused firm to manage your wealth from? With our focus on you and open architecture, Pilgrim offers both direct fund investment opportunities as well as Independent Asset Management and Private Banking. With economies of scale which reduces costs for everyone, returns are enhanced. Our philosophy is simple: Concentrate on making money for our clients, and they will in turn, take care of us. Arkstone Value Advantage Fund SP adopts a fundamental bottom-up approach to investing and invests in companies that the Manager believes have positive medium- to long- term prospects and whose shares are trading at significant discounts to the companies' intrinsic values. This approach includes investing in companies that are statistically cheap, typically are under-researched by analysts and/or poorly understood by the market. In the evaluation of the intrinsic value of a company, the Manager looks at both the earnings power of the business model as well as the quality of the assets that the company owns. The Manager also employs systematic trading elements to help manage the downside risks to stock positions selected based on the fundamental value criteria. The Manager also has the flexibility to be either fully invested in equities or maintain a significant allocation to cash and cash equivalents as a portfolio hedge. The investment objective of the Segregated Portfolio is to achieve absolute returns while maintaining a commitment to capital preservation. The Segregated Portfolio invests globally and will focus on trading mainly futures. The futures trading will be mainly, but not limited to, soft and hard commodities futures, stock indices, precious metals, equities, and currencies. The Segregated Portfolio might hold long and short positions, and use leverage and derivatives to manage risk and enhance return. The Segregated Portfolio might hold cash if opportunities do not present themselves. A futures fund that emphasizes on commodities, equity indices and currencies. Invest in liquid markets and asset classes. Average holding period is one week to three months. Achieve absolute returns while committing to capital preservation. 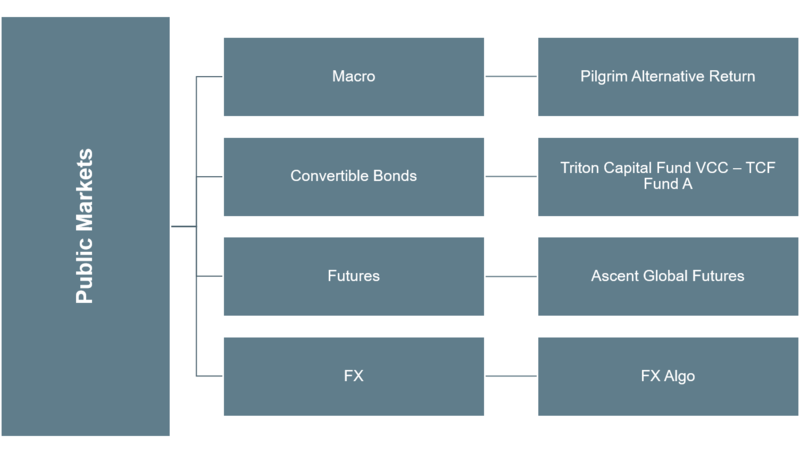 The Segregated Portfolio operates a "systematic", model-based strategy, operating in the most liquid FX, Futures and Bond markets globally. 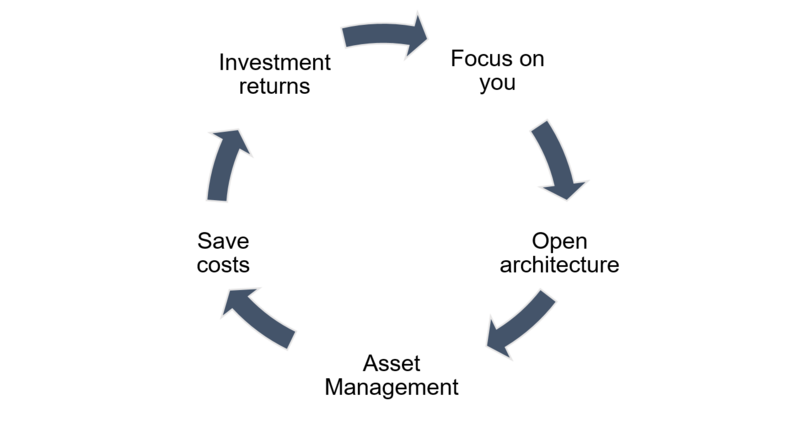 This is a momentum-based strategy, implementing a quantitative model approach. It is purely focused on Technical Analysis, utilizing a combination of technical indicators, e.g. Moving Averages, Relative Strength Index (RSI), Bloomberg Trender, and Average True Range ("ATR"). 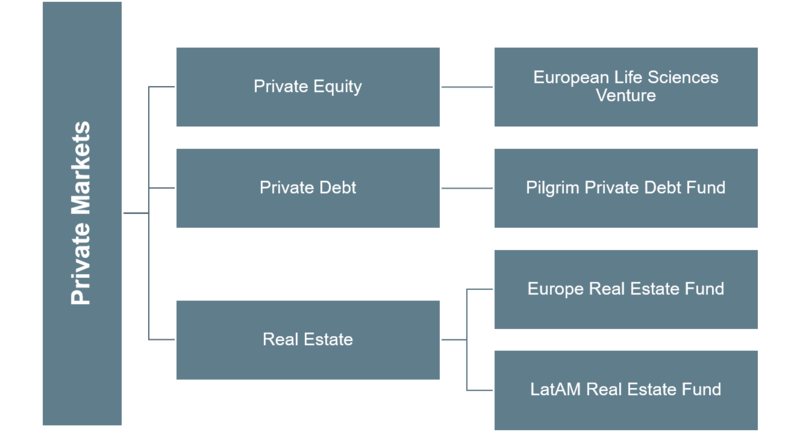 Europe Real Estate Fund SP is a private offering fund that provides loan(s) to real estate projects in Europe, with the objective of achieving stable returns over a short investment horizon of two to three years. Investments will be secured on real estate established in Europe. The borrower is a leading property development company established in 2008 and has since grown a reputation as one of the leading participants in the market for restoration and refurbishment of historically or architecturally significant properties in Germany; thereafter properties of such are typically converted for residential use. LatAM Hospitality Fund SP is a private offering fund that provides loan(s) to hospitality real estate projects in Brazil, with the objective of achieving stable returns over a short investment horizon of two to three years. Investments will be secured on hospitality real estate established in Brazil. The borrower is a boutique property development group established since 1983, and has since grown a reputation as one of the leading participants in the region that they operate in, having a successful track record in the construction and development of condominiums, greenfield housing schemes, hotels and commercial buildings. Pilgrim Private Debt Fund is a corporate financing fund providing timely capital for SMEs in Singapore. It provides SMEs with working capital loans, bridging loans and factoring. Overseen by the Credit Committee, the Credit Team filters, conducts due diligence and analyses cases before they are approved by the Credit Committee. It provides investors with a diversified portfolio of professionally managed loans to Singapore companies mostly backed by tangible collateral. Private Capital Fund to make investments in European companies with the objective of developing them into Asia. The investment sector is in Life Sciences, where Europe has a position of leadership in R&D, such as biosciences, healthcare, biotechnology, medical devices and therapies, food chain and agriculture technologies. The objective of the Fund is to create value by building for the portfolio companies a presence in Asia and adding business flow from the region to their existing revenue stream. The predominant risk will be commercial growth, not technology risk. The Fund aims to accelerate expansion of the target's commercial business globally. The demand for Life Sciences technologies is not region-specific and Asia is the largest growth market for the sector. The strict regulatory environment and strong level of IP create a high barrier to entry which limits competition for higher-end technology, increasing the first-mover advantage and reducing the risk of copy-cat market depletion. The Fund's investment objective is to achieve long-term capital gain while maintaining a commitment to capital preservation. The selection of investments will be focused primarily on public listed companies that possess a very good core business; companies that have a long term sustainable advantage; companies that are well run with management in alignment with the interests of minority shareholders; companies where there are or will have excellent long term growth opportunities; and companies that can further improve their operating efficiency. Companies that have superior business models and structural advantages either through a combination of good management, ownership of strategic assets and/or intellectual property, or legacy incumbency, will result in superior capital appreciation for their shareholders over a longer term horizon. Through our EAM program, our open architecture allows us to cater to the different needs of investors. We work with different private banks as well as partners in insurance, legal, accounting and tax areas. Together, the team possesses a wide expertise in portfolio management and investment advisory. At Pilgrim, we align the clients' financial goals with our bespoke financial advisory services and investment strategies. Each clients' financial goals are clearly identified with our investment professionals in defining the best investment and trading strategies that achieves those goals. 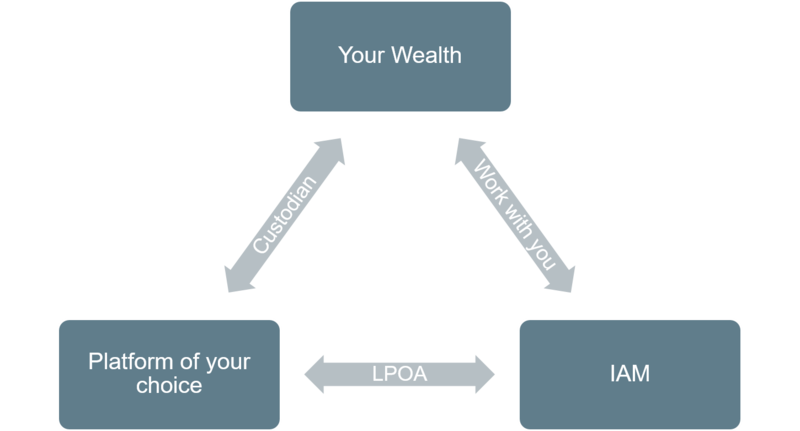 We strive to build long term relationships with our clients through helping them in the wealth creation process.